Make it Count. Make it Martin Travel. 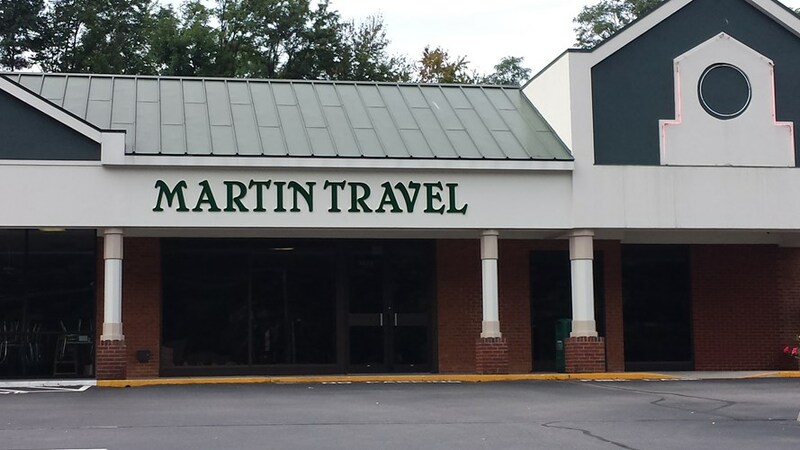 Martin Travel was founded in 1978 in Salem, Virginia, by Dr. Tom Martin. At that time, the agency was strictly for business travel planning but soon added cruises and other leisure travel to its services. Martin Travel has since developed into the largest supplier of leisure travel booking and planning in western Virginia. Since joining Virtuoso in 1993, our travel advisors have been using their global contacts and vast knowledge to make your dream vacations come true. We have three offices in Virginia to serve you Roanoke, Blacksburg or Martinsville. Make It Count! Make It Martin Travel!